Earlier this week, we received a request from our Nova Scotia Division colleagues. Hopefully, you may know some details or some who may. On May 31, 1927, Reginald Irvine joined the Force and completed his basic training at “N” Division. 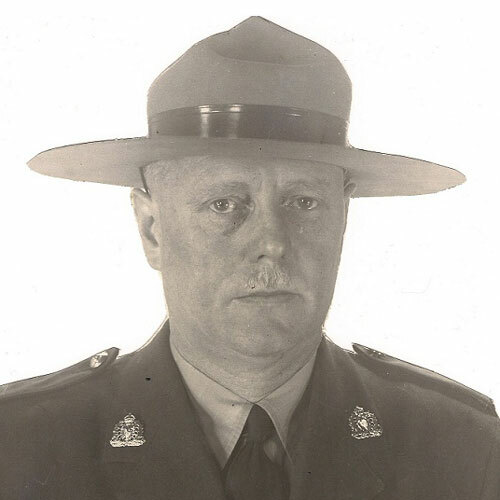 After some years in “O” Division, Reginald Irvine was transferred to “H” Division where he served the rest of his years in the Force – retired on May 31, 1952. 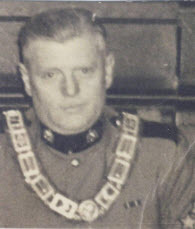 In 1956 with the creation of the Nova Scotia Division of the RCMP Veterans’ Association, he elected the first President of this Division. With an interest in returning to the area, Reginald moved back to Delta British Columbia and established his home at 1693 Beach Grove Tsawwassen, BC. 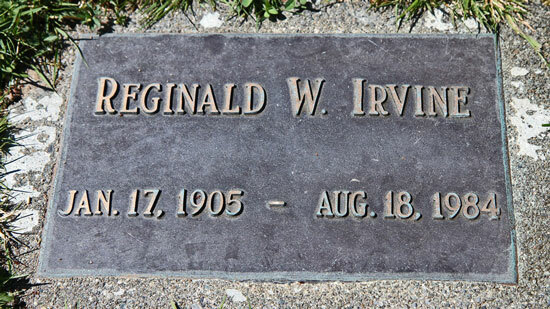 On August 18, 1984, Reginald passed away and was buried at the Boundary Bay Cemetery in Tsawwassen Delta, BC. A recent check of the Vancouver Sun and Vancouver Province revealed that no obituary was posted for this Veteran nor was there one placed in the Scarlet & Gold magazine. It would be great if this man could have his headstone marked indicating his service in the RCMP. It might be worthwhile for your Association to take this up with the Commanding Officer in the area of this gravesite as he may be willing to do that at their cost with family permission.